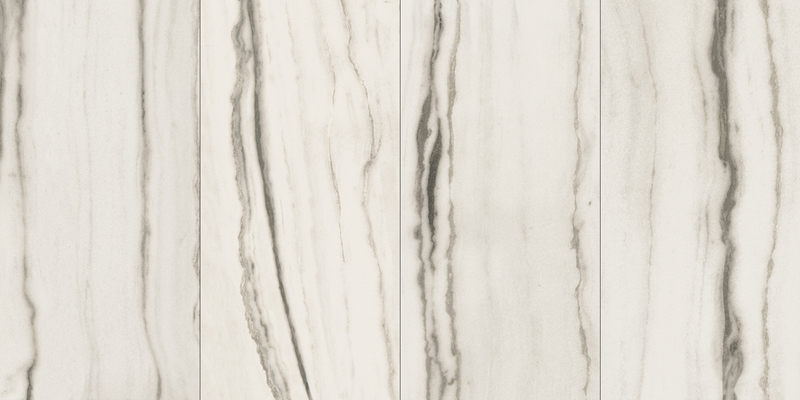 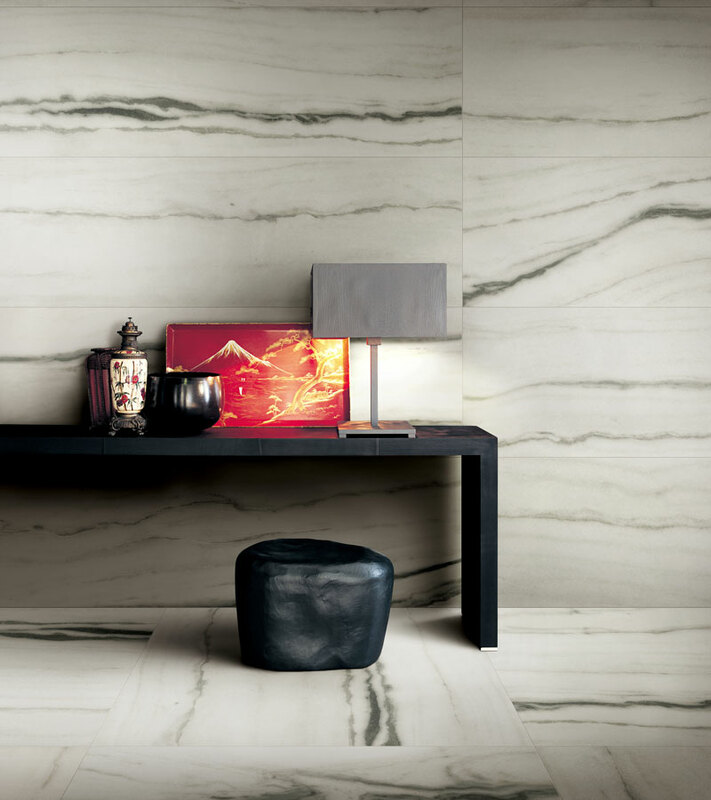 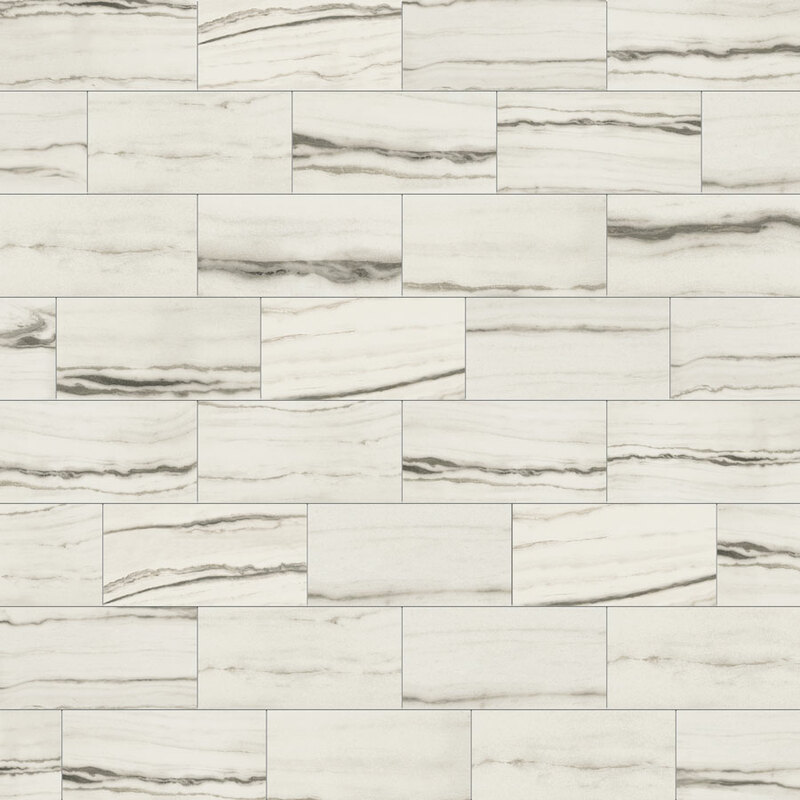 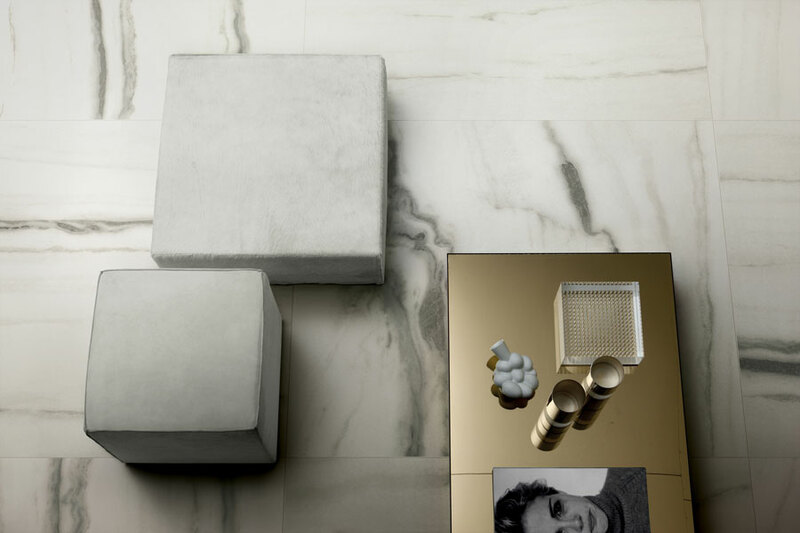 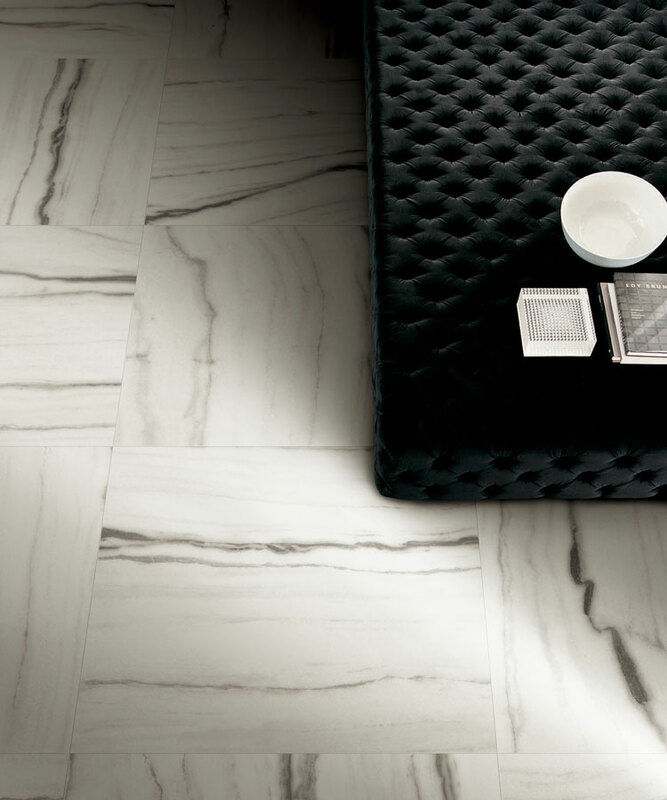 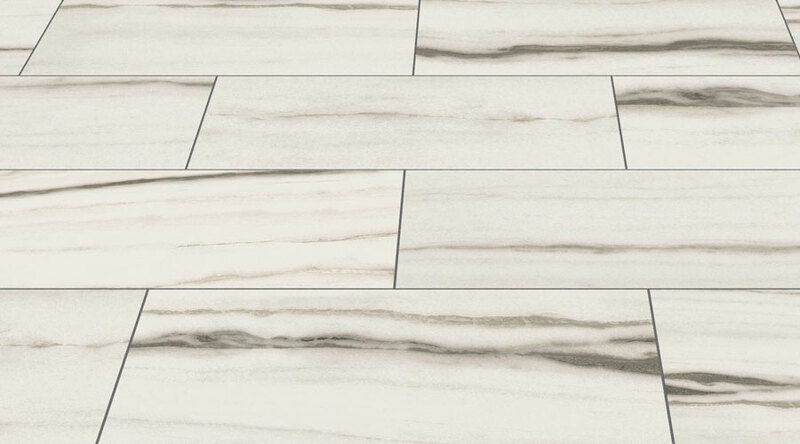 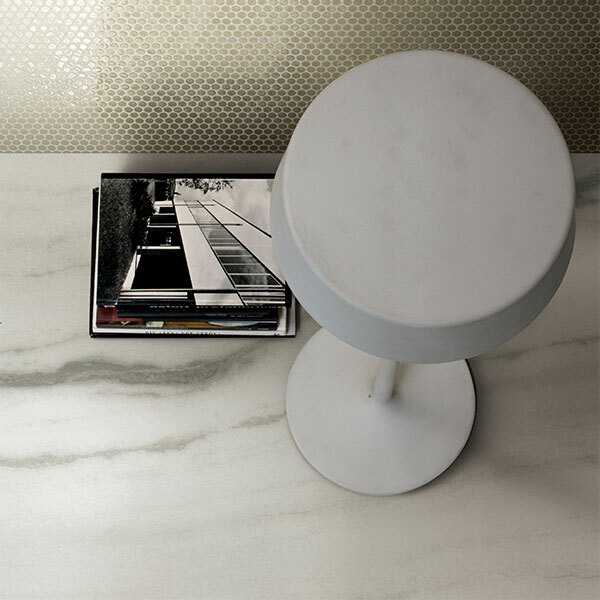 Vene White Porcelain is part of the Infinita large format porcelain collection. 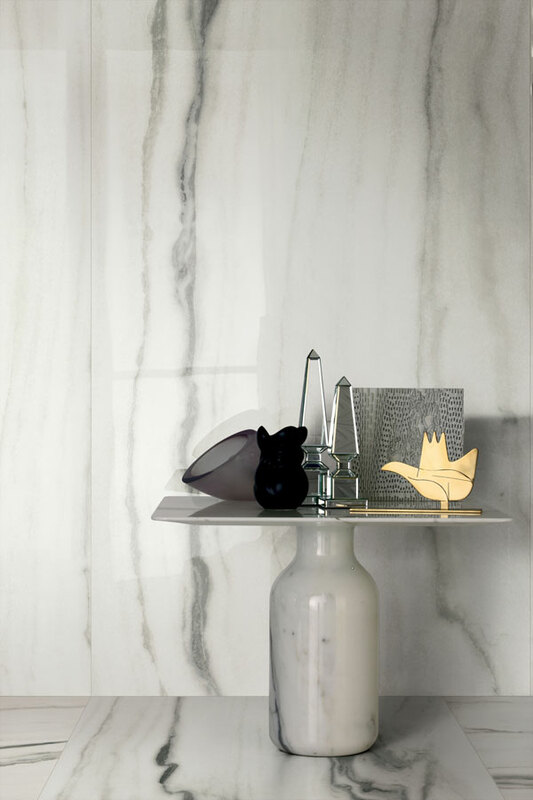 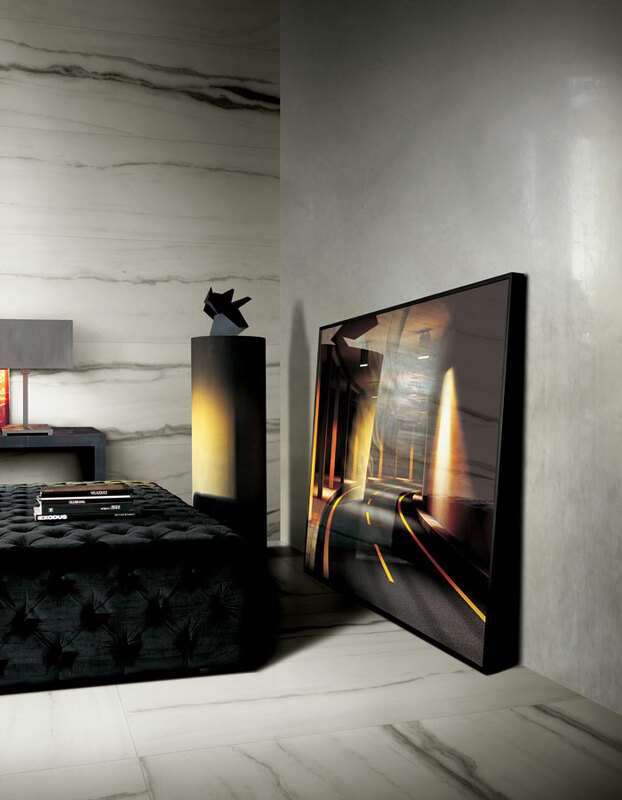 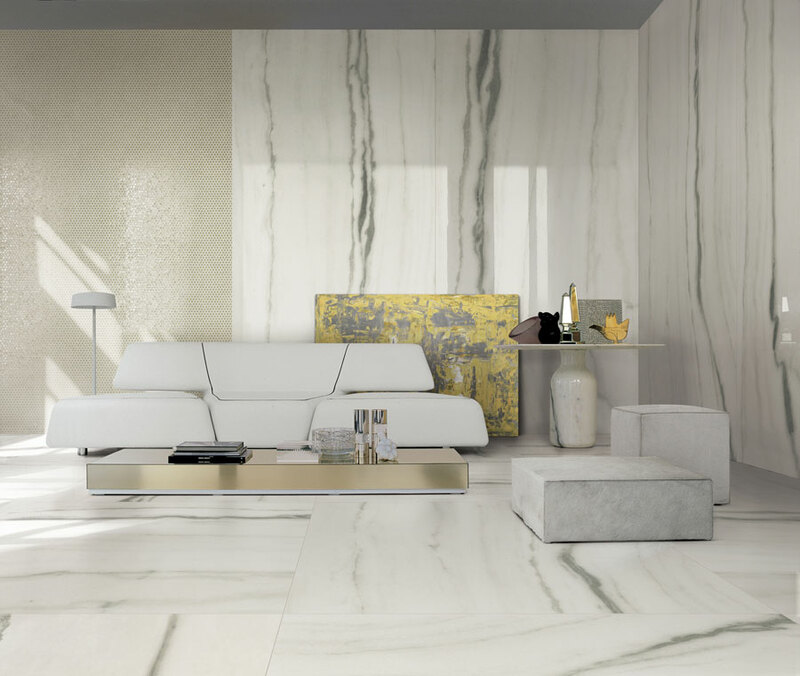 This collection is made up of thin slabs that replicate the beauty of natural stone; Marble, Onyx, Quartzite and Terrazzo. 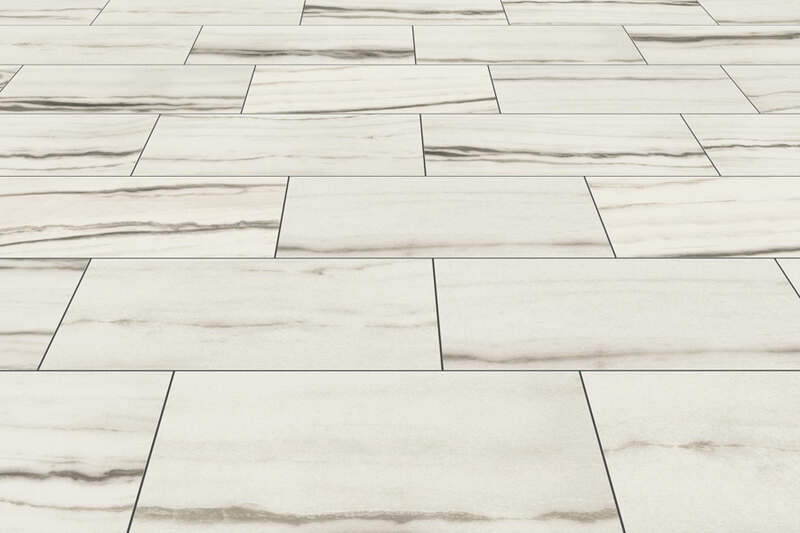 These slabs are durable and versatile and can be used for interior & exterior; vertical, horizontal and water applications.